A proposal to ban the trade of shark fins in Texas sailed through the Texas House on Wednesday, but it faces choppier waters ahead: the Texas Senate, where similar legislation foundered in 2013. The House tentatively passed House Bill 1579 by state Rep. Eddie Lucio III, D-Brownsville, which would make it illegal to buy or sell shark fins in Texas. The bill aims to curb the brutal fishing practice of shark finning — catching a shark at sea, cutting off its fin and tossing the live shark back into the water to die — by cutting off the market. Shark finning is already prohibited by federal law, but Lucio said shark fishers do it anyway because they can fit more shark fins onto the boat than sharks — and it’s easy enough to evade authorities. 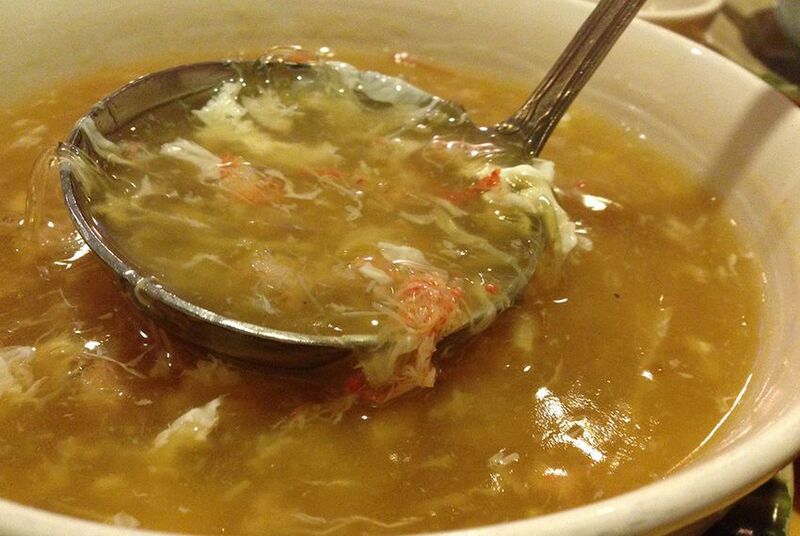 Shark fins are used primarily for shark fin soup, a Chinese delicacy believed to bring good luck. Several restaurants in Texas offer shark fin soup for about $10, but most of the fins are shipped to China, where a bowl of soup can sell for more than $100. The fins have no taste or nutritional value. Lucio said the Texas shark fin market has grown by 240 percent since 2010, when a number of states started cracking down on shark fin traders. Nine states have already banned the trade — California, Oregon, Washington, Hawaii, Illinois, Maryland, Delaware, New York and Massachusetts — leaving Texas to pick up much of the slack. “Right now, about half of the remaining shark fin trade in the U.S. comes in and out of Texas,” said Amanda Keledjian, a marine scientist at Oceana, a D.C.-based ocean conservation organization. Lucio’s measure would make it a Class B misdemeanor to buy or sell shark fins, punishable by a maximum $2,000 fine or 180 days in jail for a first offense. He pushed a similar bill through the House in 2013, but it didn’t make it past the Senate. The opposition was led by state Sen. Troy Fraser, R-Horseshoe Bay, who argued that fishermen who catch sharks legally should be able to sell the fins along with any other part of the shark. Lucio said he’s already approached senators who may oppose the bill and is “being creative” to allay their fears. If the measure becomes law, Texas would be the first red state to ban the shark fin trade. Keledjian said shark populations have been decimated by poachers harvesting the animals for their fins. “Because they don’t reproduce very quickly, they’re often very, very vulnerable to this kind of fishing pressure,” she said. Nobody gets the “warm fuzzies” over sharks, Lucio said, but they play a vital role in ocean ecosystems. Under his bill, fishers could still catch sharks and sell the meat — just not the fins, which are highly profitable. He said there are only three shark fishing licenses in the entire state, and annual legal shark meat sales amount to about $3,500. “This is not a multimillion-dollar industry we’re trying to affect here,” Lucio said at the committee hearing last month. “The impact on sharks worldwide is much more significant, we believe, than the impact on a very small number of individuals in Texas,” said Beckie Zisser, a lobbyist for Oceana. In the House on Wednesday, several members teased Lucio about the bill, asking if it would affect many of his colleagues who are lawyers — legal sharks. State Rep. Carol Alvarado, D-Houston, played the theme song from the movie Jaws over the sound system from her smart phone. Others struck a more serious tone, blasting the practice of shark finning.